hahahahahahahahaha ~ i cant stop laughing once again when i read this sentence ! Nice one bro ! Ang Moh liang teh ai mai? Wah kao ! 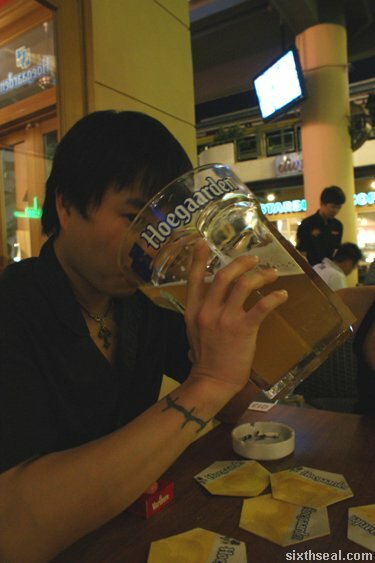 So big pint ??!!! shiok sia ! So far what is the outcome? Anyone won prize in this competition? This few days saw members are letting out their LP Pinut's collections. is it that they have found out something wrong? contact already but no reply... would you like to suggest what is the next step that we should do? you are one of the lp pinut's fan, have you sent your lp pinut's collection to competition? what the resuit? Thanks for the suggestion and resolution.